When I was a newbie in photography, I used to experiment with each and everything. Just one thing I had to keep practicing more than the expected time that is – camera lighting. I loved to play with the off-camera light, but was not aware of what I need and from where do I start! Then, I began experimenting various features and external flashes. I am sure many of you are facing the same issue. Canon’s flashes can solve all of your problems regarding lighting. 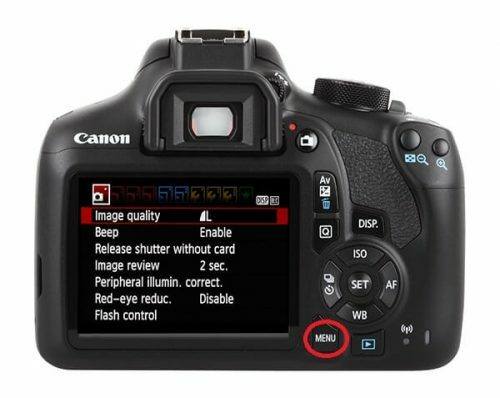 Read this article and get the step by step guide on how to use canon flash on your beloved camera. 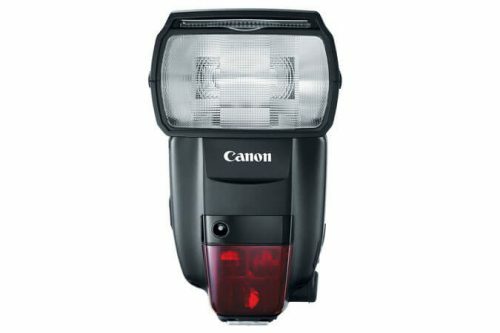 Canon DSLR with the built-in function of wireless flash. 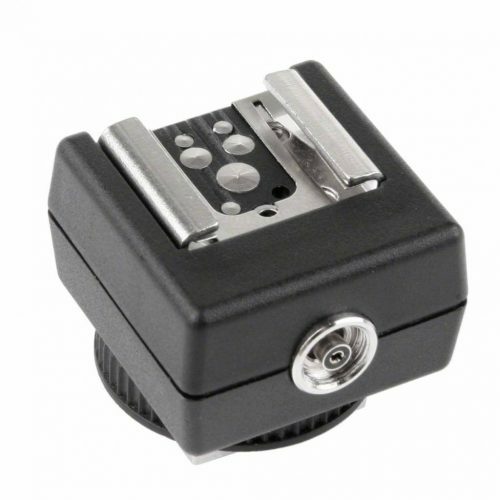 A compatible Speedlite that can be set to slave. 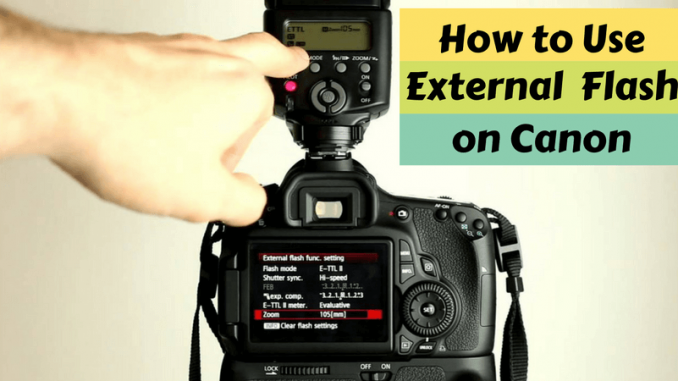 How to Use the External Flash on Canon? 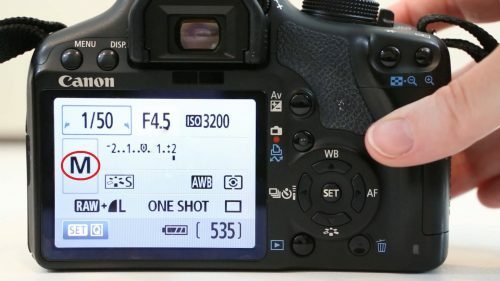 This article’s primary purpose is to tell you how to set up the flash system with the external flash on a Canon DSLR. The menu is very similar or almost identical for any camera, and it’s on the all the models in today’s market. So don’t worry, you will be able to set the flash even if you have some other models. Step 1: First of all, we should make sure that the camera is set to the manual mode. One can find it on the dial which is mostly given upon the camera. It gives us full control. Step 2: We also have to make sure that we have a flash on the hot shoe with wholly fresh batteries. Also, it must be activated. It gives us the synchronization with our camera. We are going to turn it on. Step 4: After that, we should scroll down to where it says ‘Flash Control.’ And once we do that, we should hit the ‘set’ button. Step 5: After the flash control setting, we have to scroll down to the external flash setting. Get the ‘set’ button again. We must have it so that we can work with a flash. Here, you either have it set to ‘Manual’ or ‘TTL.’ I used to have it set to the ‘Manual’ as I am being an old school, but it is up to you what you want to choose or for which option you are comfortable! Step 6: Then, we can change the output of the flash. This controls the output of your flash regardless of your setting on the flash. So, if I cut down the power ratio all the way down to 1/8 or 1/16, then the camera is going to allow the flash to give that amount of output only. We should always make sure that we must have this amount of power by which we want to initiate on our external flash. Note: I usually want it on one to one and that way I can change it manually on the flash screen itself. That is the way I can override it on the flash and not on the camera. But if you do it this way, you should turn it off once you set it and also save it for all future shooting situations. Step 7: If you want to add another flash to the configuration, just set the second Speedlite as a slave on the same channel and sync it. That’s it. This is the basics of how to use the best canon flash with the Canon DSLRs. I will not be surprised if you find some other ways to do it more quickly, but as per me, this is the easiest way to configure the external flashes. I hope you will also find this approach helpful and straightforward. Keep upgrading yourself with lots of experiments. Click and make beautiful memories!